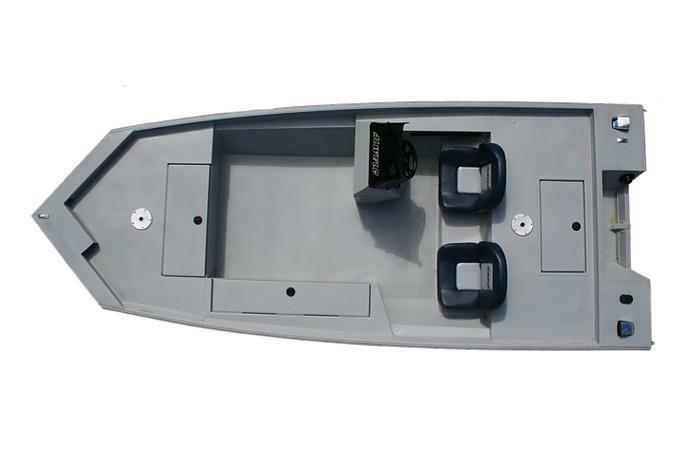 Alweld's larger line of boats are perfect for bay use. These are bigger boats for bigger water. With several options available, customize your bay boat to best suit your needs.